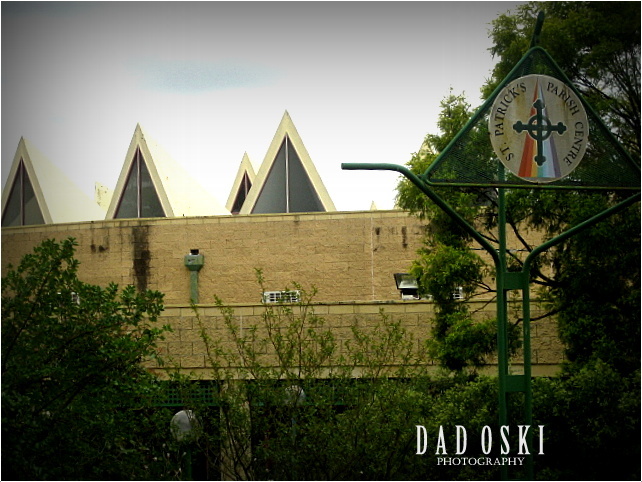 This is the St Patrick Catholic Church in Blacktown, New South Wales. 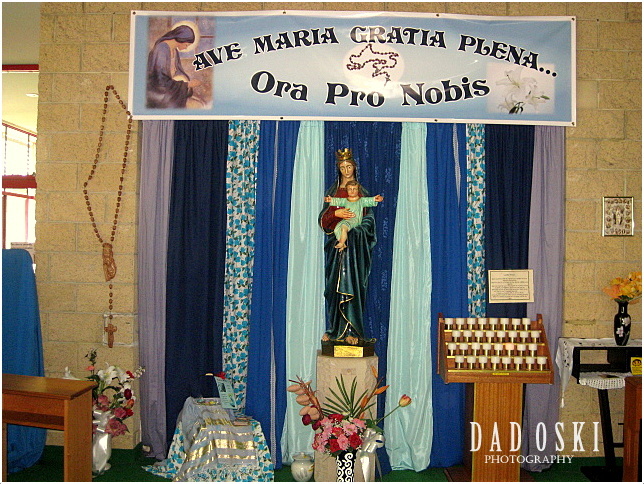 It serves the catholic community of a huge multicultural western Sydney Catholics and is within the Diocese of Parramatta. The church has a rich history and simple beginning from 1889 until when Rev Bernard Massey was appointed parish priest in 1946 when some major expansions took place. 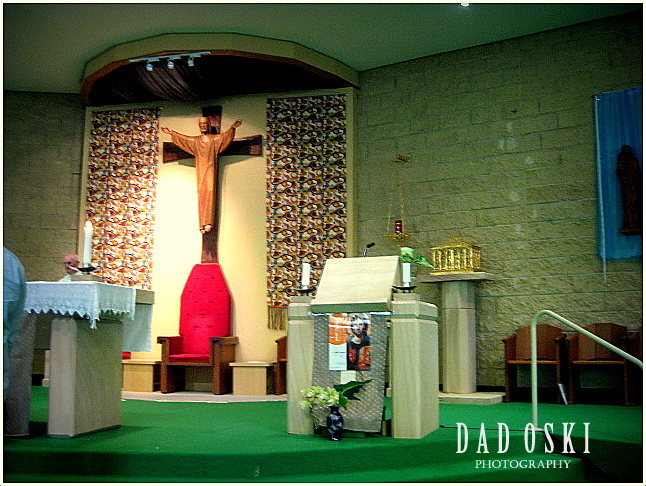 The building structure is simple built with sandstone as well as its interior and then a unique altar, just recently reconfigured or renovated. It has a unique ceiling in the form of ray shining out towards the wider seats arrangement. Last year, it had undergone refurbishments in its carpeted floor, and ventilation. Another late change was the transformation of an aisle inside the church as a devotional corridor. I came to know this church when Rev Arthur Bridge was the parish priest. He was replaced by Rev Peter Confeggi and is the current priest until today. At the Devotional Corridor of the church.